The setback that made me think. A great building that is just so out of place. If you listen to enough talk about urban form in Victoria or read enough of Vibrant Victoria, one of the most hotly discussed building traits that will come up is the setback. In general, there are two types of setback that come up; one is the lot line setback, which is the amount of distance between the the lot line and the facade of the building; and upper floor setbacks, also called step-backs, which refers to the upper floors of building and having them set back from the facade. Step backs are usually used to make the building appear shorter than it is. 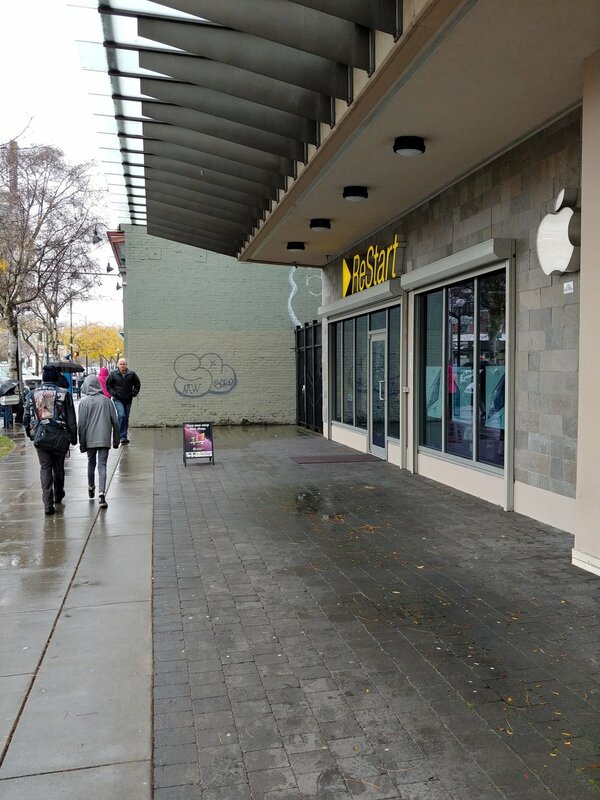 Victoria loves both of these design devices, but it is the lot line setback, that in my opinion, can cause the most issues with a development when being applied in an already developed area. 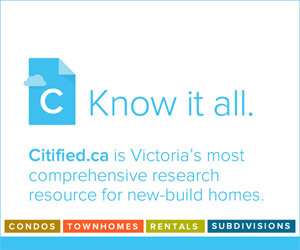 In Victoria’s early years, prior to 1900, property owners wanted to maximise the use of their land. At the same time, especially when it came to businesses that were hoping to attract customers, owners ensured that their entrances were right at the sidewalk and that the wares were easily visible through the windows. While the intent wasn’t necessarily to create great streetscapes, the outcome as we can see in Old Town is that they did. 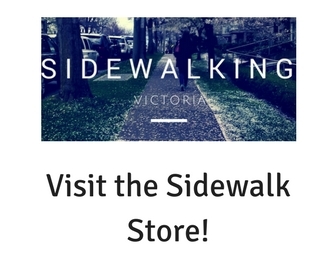 These stores come out to the edge of the sidewalk, they are welcoming and it makes it clear that you are in an urban environment. In older suburbs from the 1960’s and 70’s you can see the exact opposite phenomenon, here the property owners were trying to make the businesses as accessible to people in cars as possible ,which meant the actual buildings were set far back with parking in front. In the last fifteen to twenty years we have seen things shift somewhat, because as people, we actually liked the feeling that the pedestrian oriented buildings gave us. This is evident in new places that still are car oriented, like Uptown Mall, where they have recreated the zero lot line setback with the sidewalks right at the stores. 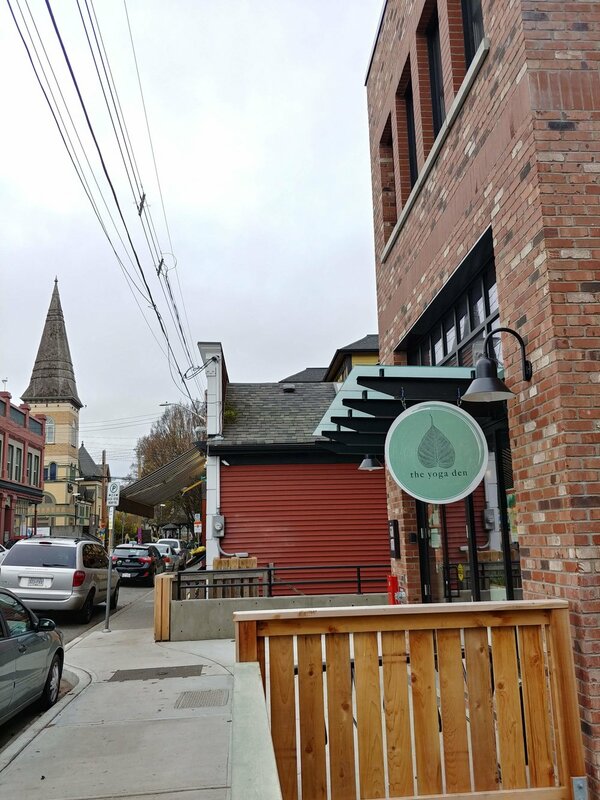 So based on the positive feeling we get from areas of town like Old Town, Oak Bay Village, Fernwood Village and Cook Street Village, why would the City continue to allow new buildings in the midst of a contiguous built form to have significant setbacks. In my opinion, they shouldn’t, and I have three good reasons for this. First, it creates a visual juxtaposition to the context of the area. When you see a row of facades all in a row and then one set back, it looks out of place. It actually breaks the continuity and as a pedestrian you may be more likely to walk past the building rather than look in and see what’s for sale. The second reason is safety. While a setback is not an unsafe design practice in the proper context, when it is out context it creates a very real place out of sight. You will often see graffiti, garbage and other things in the corners created by these setbacks. Setbacks that align along a street create a clear field of vision. Finally, I think a misplaced setback can actually have a negative impact on any business that tries to go in the commercial space. I think that this impact is mostly due to the items above, but also because there is an awkwardness to the entrance and anything that can be done to reduce the amount of reasons that a person may walk past your business needs to be considered. So what do you think? Can you name an out of place setback? Are they as bad as I think?